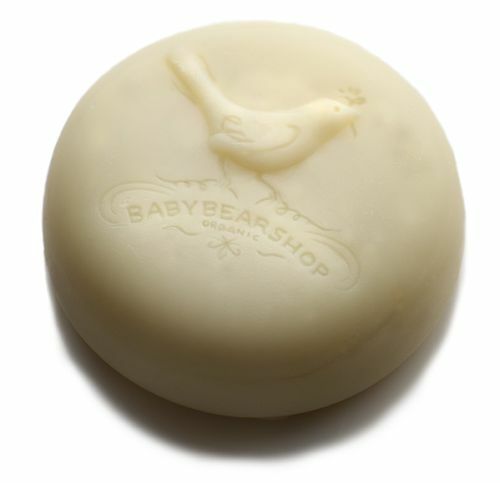 Soap is making a come back. Obviously, it never went away, but it’s not the shower/bath time item of choice. 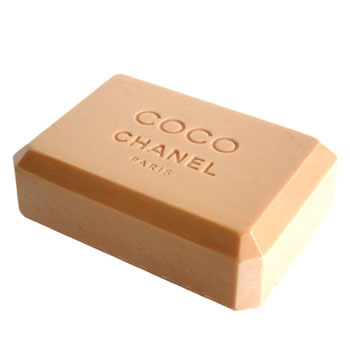 Personally, I have always used soap (a favourite being Wright’s Coal Tar soap, which my granny always used to use), and now with the release of Chanel’s No. 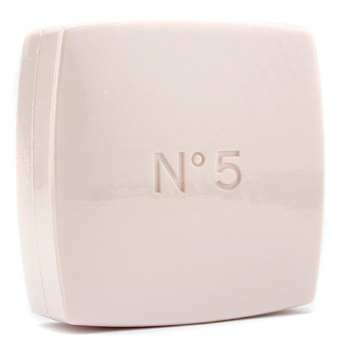 5 soap, soap is very much the must have item for a luxury bathing.